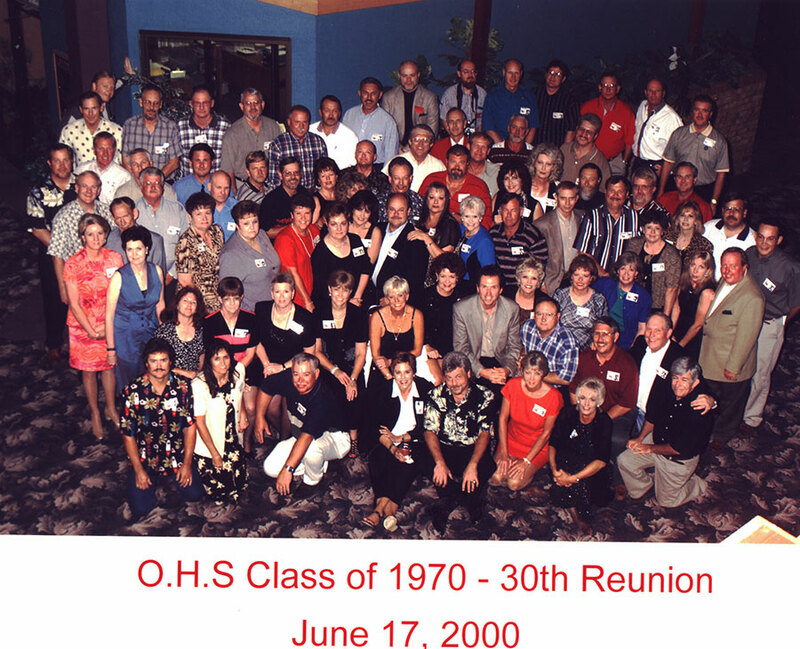 WELCOME TO THE ODESSA HIGH SCHOOL CLASS OF 1970 OFFICIAL WEBSITE!! Odessa High School Class of 1970 50th Reunion...Are we ready? SAVE THE DATES - JULY 17th, 18th and 19th. Our Planning Committee had our second 2019 meeting at Joe Vincent's home with Buddy Hale leading the meeting. We are strongly looking at the new Marriott as the venue. This will allow all the events to be at one location for registration and dinner/dance, etc. The following information will be revised as planning progresses. STAY TUNED FOR UPDATES! 9:30 AM till 10:30 AM Memorial Service - Location will be determined, planning for The Marriott. Jo Wilcoxson Walston cell 254-631-1656 email jrwalston58@gmail.com or follow FaceBook.